Ellipsis Entertainment, spearheaded by Tanuj Garg and Atul Kasbekar, has established itself as a content powerhouse having previously made award winning motion pictures like ‘Neerja’ and ‘Tumhari Sulu’. 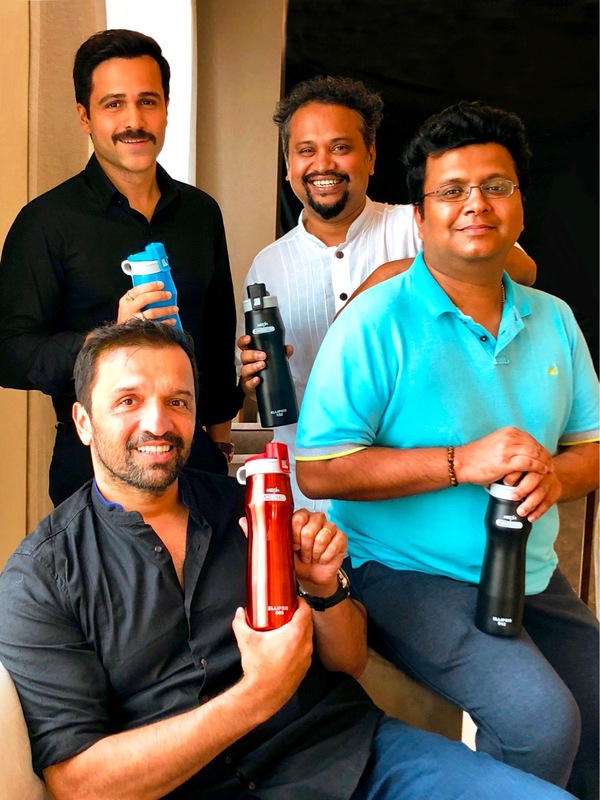 On Ellipsis’ upcoming production ‘Cheat India’ (jointly produced by T-Series and Emraan Hashmi Films), in their efforts to be ecologically friendly, Ellipsis associated with Milton to provide Unisteel bottles to the crew for drinking water on set. Milton’s Unisteel bottles kept the film’s cast and crew hydrated with cool water in spite of the blistering heat of Lucknow. So while ‘Cheat India’ promises to expose the vagaries of the education system, the producers are doing their bit to protect the fragile ecosystem of the planet! ‘Cheat India’ releases worldwide on January 25, 2019. 15 queries in 0.416 seconds.